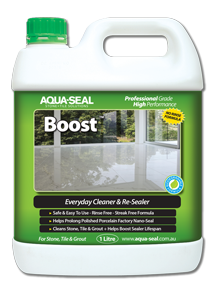 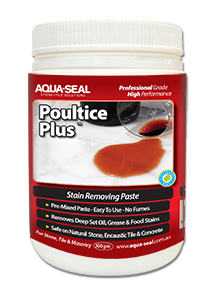 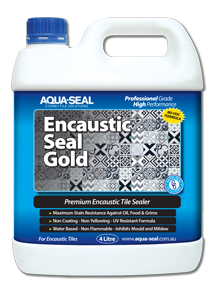 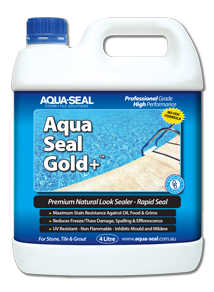 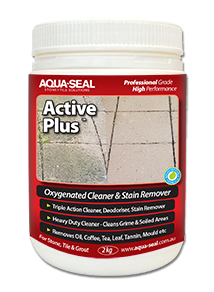 Encaustic Seal Gold™ formulated with the latest Nano-AQS™ plus Rapid-Seal STS™ Technology to provide maximum stain resistance in 4 hours. 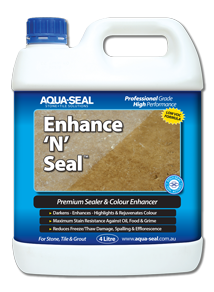 NO VOC’s (Volatile Organic Compounds) natural look, water based, below surface, penetrating sealer. 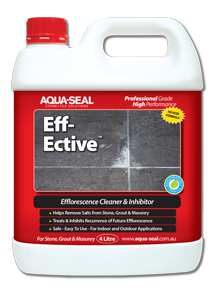 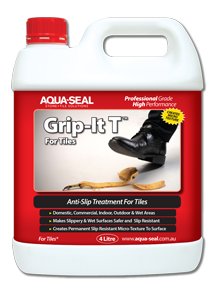 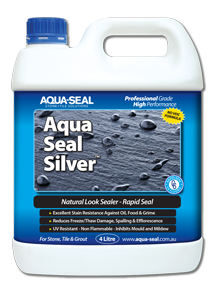 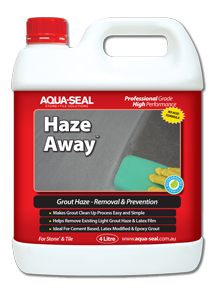 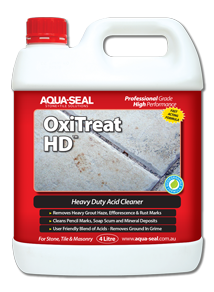 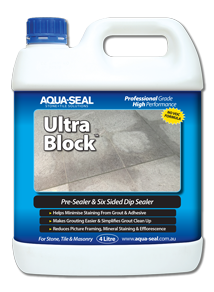 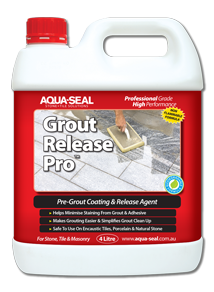 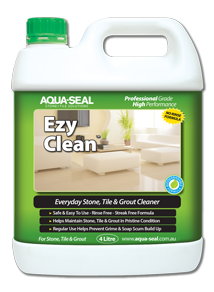 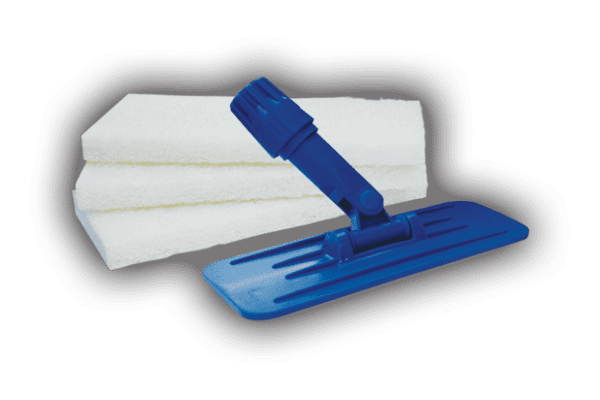 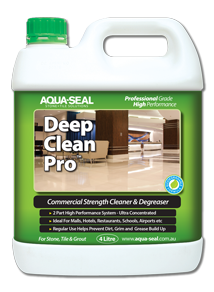 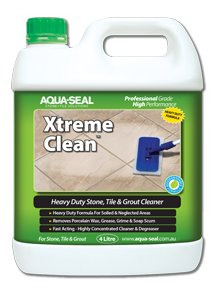 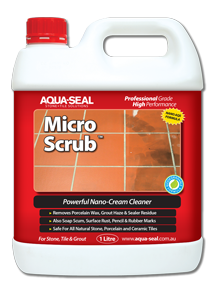 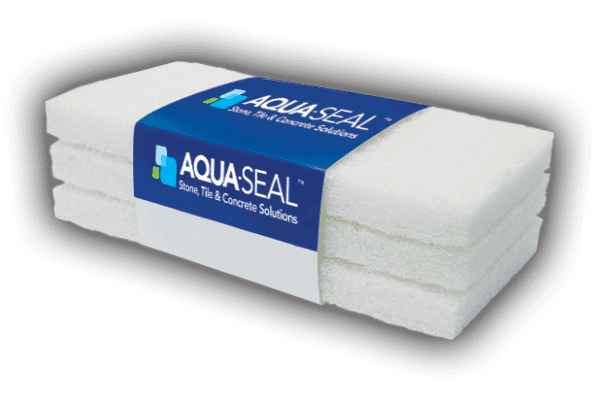 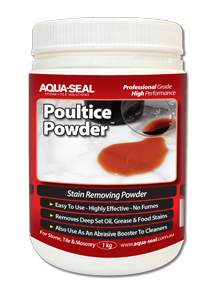 Can be used as a pre-grouting sealer. 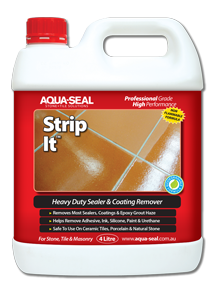 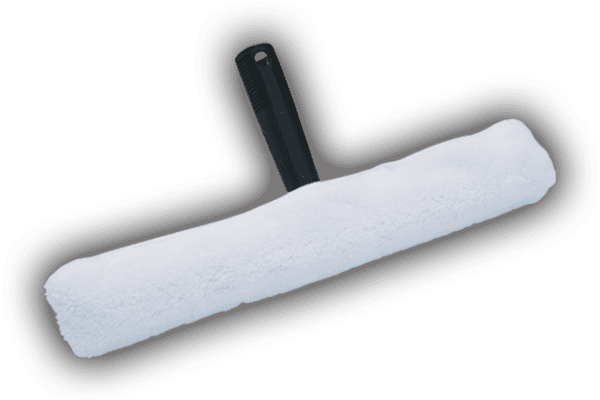 Breathable – Allows excellent Moisture Vapour Transmission (MVT). 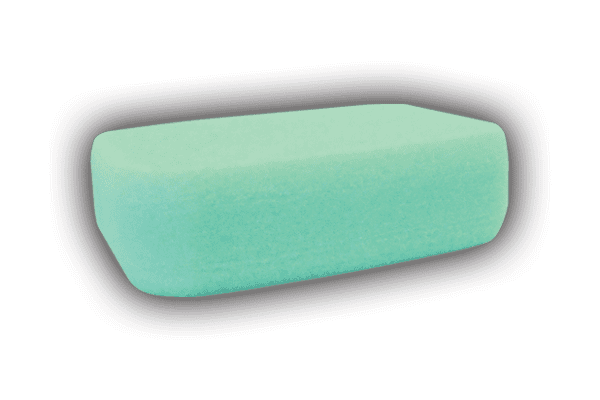 Non Flammable. 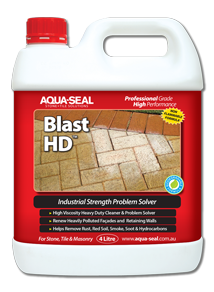 For indoor, outdoor, domestic & commercial areas.